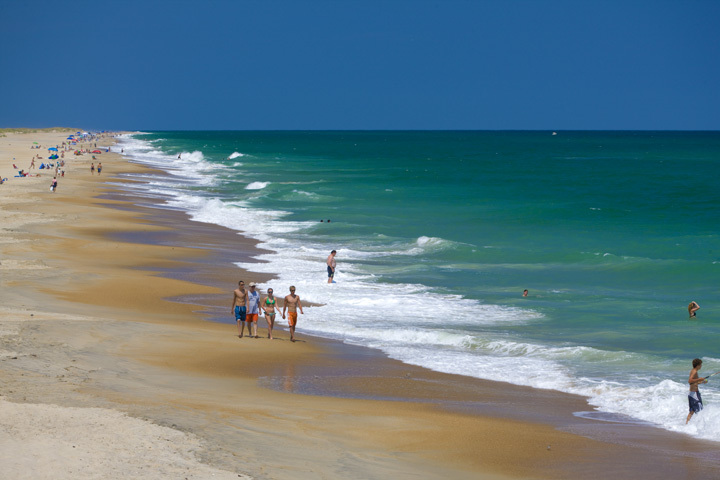 Dr. Beach just announced his top 10 beaches in America for 2015 and Cape Hatteras has been awarded a place on Dr. Beach’s Top 10 Beach’s list for the 8th year in a row. Ranked #5 for 2015, Dr. Beach made his choices out of more than 650 public beaches in the country. The Barrier Island of Cape Hatteras was the first National Seashore. It’s villages boast maritime culture and history and it’s waters provide some of the best surfing and fishing along the East Coast. With excellent windsurfing conditions, and unspoiled, uncrowded beaches along with the most famous lighthouse in the United States, Cape Hatteras wins again and again. 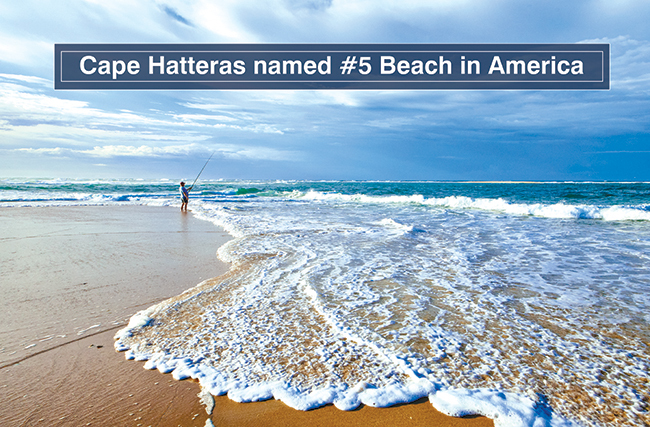 In 2014 Cape Hatteras was ranked #6, 2013 – #82012 — #10, 2011 — #5, 2010 — #4, 2009 — #7, and in 2008 — #8. In 2007, Ocracoke Beach (part of the Cape Hatteras National Seashore) was ranked #1 excluding it from further consideration to give other great beaches an opportunity to enjoy the spotlight. Dr. Beach is Dr. Stephen P. Leatherman, Professor and Director of the Laboratory for Coastal Research at Florida International University. He received his Ph.D. in Environmental (Coastal) Sciences from the University of Virginia, and completed his undergraduate degree in Geosciences at North Carolina State University. He developed 50 criteria to rate beaches in an effort to create the first ever professional beach rating. Beaches are rated on everything from sand softness, turbidity, tidal range, safety, views, vistas and noise. It won’t come as a surprise to any fan of Hatteras Island that our gorgeous uncrowded natural beaches continue to receive recognition and a scientific and professional stamp of approval. We know it’s one of the most magical places on earth! According to a recent article in The Statesman, Hatteras Island has made another best beaches list, as one of the top 5 beaches on the East Coast. Hatteras Island nabbed the number 3 spot.